We are the general contractor for various industrial electrification projects related to offices, hotels, commercial buildings, new industrial plants & factories, etc. 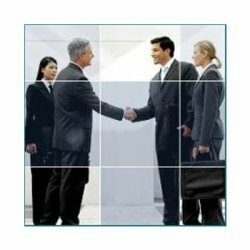 All the projects are completed with through processes covering all code of conducts laid down for the same. SES having very talented engineers to sort out any kind of errors in electrical issues. We are engaged in rendering Street Light & Electrification Services that meets the requirements of industries, newly developed colonies, sectors and highways etc. We strive hard to offer these services to clients, in accordance with their requirement and at industry leading prices. - Concealed wiring with standard switches fittings . Our organization is highly known among the clients for offering optimum quality Industrial Electrification solutions, which includes high voltage cabling works. 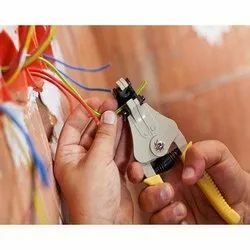 Offered cabling work is widely demanded in the various industries such as cement, automobile, power, fertilizer, steel, mining, chemical and petrochemical industries.